After reports were going back and forth about dates, Samsung has made it official. 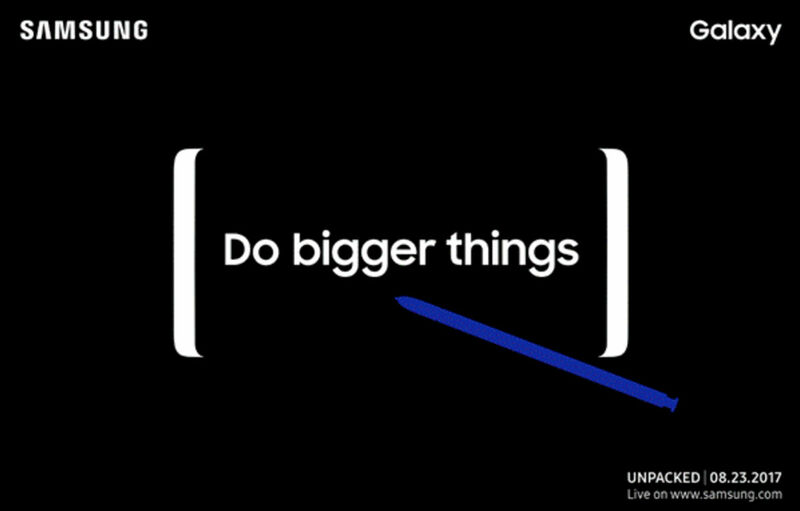 The next Unpacked event, where we’ll undoubtedly see the Galaxy Note 8, is set to go down on August 23 in New York City at 11AM EDT (8AM Pacific). In the image provided with the invite, we see a phone that has similar stylings to a Galaxy S8 (which aligns well with previous renders) and an S Pen. So, yeah, safe to say this is the Note 8 event.